Real Madrid have rejected a £22 million bid from Tottenham for midfielder Mateo Kovacic, according to reports in Spain. 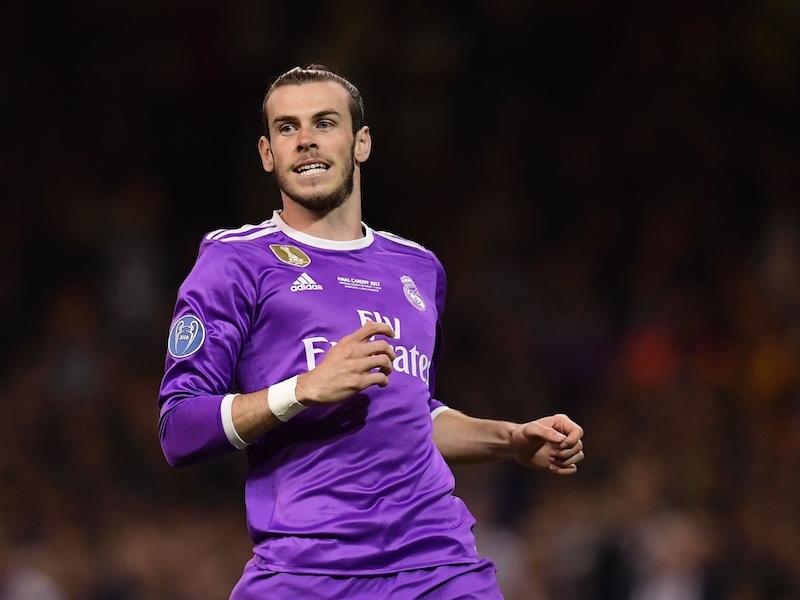 The 23-year-old has been linked with Spurs for a number of weeks now by the British tabloid press and a number of foreign outlets, but not many reliable UK sources have picked up on the story. Spanish publication AS claims Tottenham’s latest offer of £22 million has been turned down by Real Madrid, but Mauricio Pochettino remains keen on Kovacic. The Croatian is a teammate of former Spurs midfielder Luka Modric for both club and country. Below you can watch Kovacic score his only La Liga goal to date. would be a better albeit different option to Barkley. A quality dribbler with the silkiness of Dembele (not the strength admittedly). I’d take him with a buy-back cause if necessary. I think he’ll give us loads, particularly at Wembley. A big engine on him and he’ll drive the team forward from deep in the centre of the pitch with his agility. It will be like having Modric back.